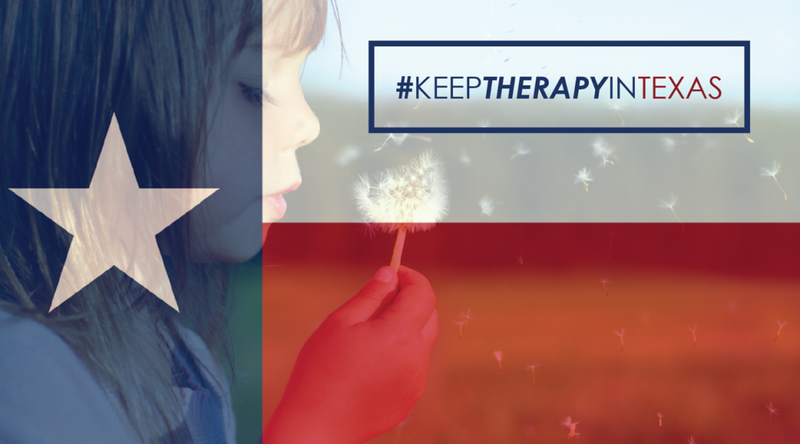 Angels of Care > Programs > Keep Therapy In Texas! Physical and Occupational Therapy Evaluations and Re-Evaluations between 17-53%. HHSC has based this decision on what they say is the “median Texas commercial rate”. This median commercial rate has not been published and the method by which the commission determined this rate has also not been released to the public. The reduction being applied is currently up to 25% of the entire program’s funding. No other service provider group has received such a drastic cut in the past decade. The Commission has done no analysis of what such a devastating cut would do to the provider network, quality of care and availability of therapy for children with disabilities and elderly adults, as is required by Section 1902 of the Social Security Act. Angels of Care Provides Services to an estimated 350 patients. Each patient receives 1-3 disciplines (PT, OT, ST). 4) How can the legislator help you? Ask your legislator to weigh-in with the Health and Human Services Commission with a letter or by calling the HHSC Executive Commissioner. Here is a sample letter that your legislators can use to write to Commissioner Traylor. If a reduction is necessary, request a more reasonable, phased-in reduction after working with stakeholders. Demand that HHSC consider access to care as required in the budget rider in making reductions.